How to Choose a Good Diesel Delivery Service - City Oil Co. Inc.
Competition in today’s construction business can be very tough. This means that such a business must have a reputation for doing good work, completing the job on time, and having a smooth operation. As a company that has been in business for over 25 years, we are well known in residential and commercial circles for our excellent products and service in Connecticut, Western Massachusetts and the many surrounding areas. Our reputation of continually providing top-notch service and products to our customers has established us as a business that is available night or day to provide the highest quality diesel fuel, heating oil, gasoline or kerosene to our customers. We are especially proud of our ability to provide the exact type of diesel fuel delivery needed at the work site. This may be road work, excavation, manufacturing or any of the many types of businesses that need this type of fuel to have a smooth operation at all times. Direct delivery can be scheduled on a regular basis and, of course, emergency oil delivery service is available when needed. Do you need a storage tank? When working on a big job in one location, this is often a good option. At City Oil, we can provide you with above ground fuel tanks as well as pumping equipment. These tanks contain 275 to 3000 gallons of fuel and are equipped with 2 Volt or Standard 110 Volt pumps. All meet local and federal code requirements. These tanks are filled on a regular basis. We provide two types of High-Quality Ultra Low Sulfur Diesel (ULSD) both of which have additives to protect against cold weather. 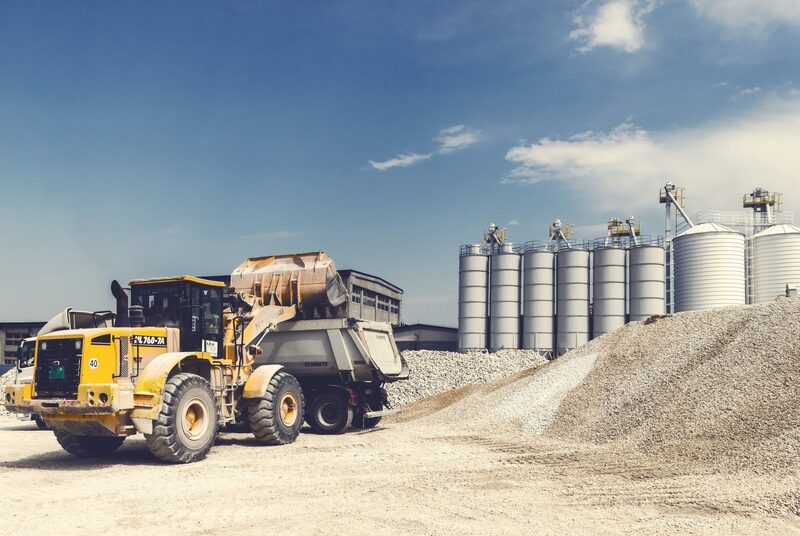 Diesel offers a combination of low emissions, power, reliability and performance which allows it to power the majority of all heavy construction equipment. Off-road diesel use for construction accounts for 55 percent of off-road fuel use. This makes it essential that people in the construction business receive top quality fuel such as we at City Oil Co. Inc. provide. In addition to providing first class service, we are proud of our excellent staff who handle each delivery with ultimate care and follow safety rules at all times. When doing construction fueling or other types of delivery, we treat each of our customers as if they are family and do everything in our power to make sure everyone is served with courtesy and decorum. Give us a call today at 800.581.0000 or visit our online site at www.cityoil.net for more information regarding how we can best meet your diesel needs. We are insured, licensed and bonded and offer the best fuel prices possible.